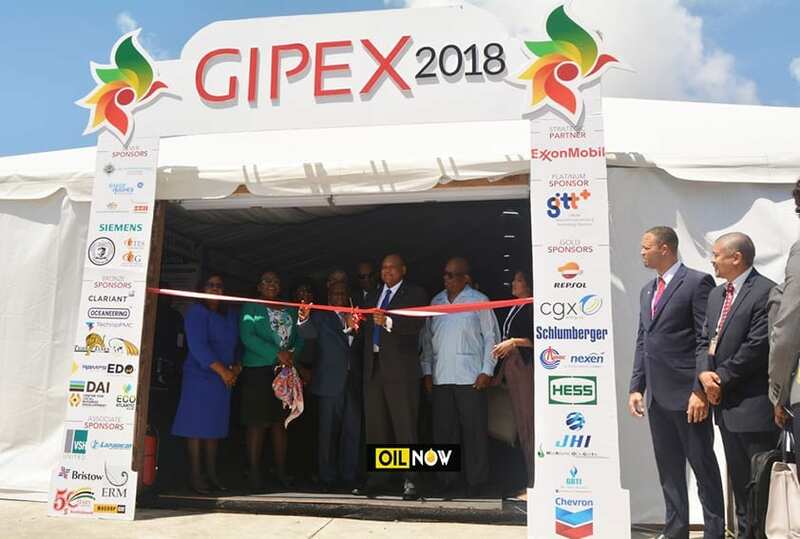 The opening of the inaugural Guyana International Petroleum Exhibition (GIPEX) at the Guyana Marriott Hotel in February 2018. The Guyana International Petroleum Exhibition (GIPEX), originally scheduled to be held in March 2019, has been postponed to the 3rd quarter of the year. 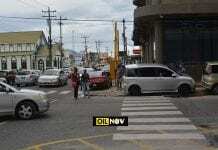 The inaugural event, held from February 7 to 9, 2018, at the Guyana Marriott Hotel, was organized by UK-based Valiant Business Media in partnership with the Government of Guyana and a number of local companies providing a range of services. Director of Guyana’s Department of Energy, Dr. Mark Bynoe told OilNOW on Thursday that efforts are underway to stage the exhibition later this year with a view to making it even bigger than the 2018 event. 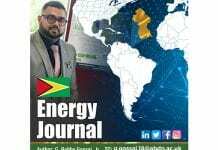 “In light of the continued development of Guyana’s burgeoning petroleum industry, the Department of Energy (DoE) has taken the decision to host this event in the third quarter of 2019. 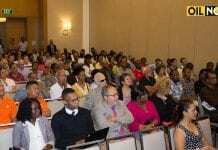 This will ensure better value for money on behalf of the attendees and greater effect for advancing our industry,” Dr. Bynoe stated. He said notices will be provided at the earliest possible time to facilitate the planning and successful participation of companies and individuals. Meanwhile, Shariq AbdulHai, Managing Director of Valiant Business Media, told OilNOW that the company and its local partners stand ready to support the staging of GIPEX 2019. 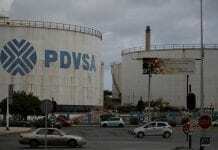 “We support the Department of Energy’s decision to host the 2nd edition of GIPEX in Q3. There has been a high level of interest and we have been in discussion with a large number of organisations both previous and new ones who are keen to be part of the show,” he said. GIPEX 2018 saw participation from more than 600 delegates and well over 175 companies, several which are big-name corporations in the world of oil and gas. ExxonMobil Guyana – GIPEX 2018 Strategic Partner – and a number of its Prime Contractors such as SBM Offshore and TechnipFMC were among the companies which participated in the event.